The self-proclaimed 'Next Steve Jobs' is in trouble for loving Apple. Kanye West tricked fans into subscribing to Tidal, claims a new class-action lawsuit against the rapper for backtracking on his commitment to make ‘The Life of Pablo’ a Tidal exclusive. Yeezus originally proclaimed that his highly anticipated new album would be available exclusively on Tidal and would never go on sale. In a Twitter rant a few days after the album’s release, West told fans the album would “never ever be on Apple,” only to turn around a month later and put it on Apple Music and Spotify. It looks like it’s about to all fall down on Kanye, Jay Z and Tidal, now that some gold diggers are claiming it was all just a ploy to boost Tidal’s subscribers. Kanye West showing off his snazzy Apple Watch Edition. "This is how many torrents I got downloading back home." Oh, the irony! Just days after Kanye West threatened legal action against The Pirate Bay for offering his latest album, The Life of Pablo, the self-proclaimed genius has been caught browsing the site for music-production software. 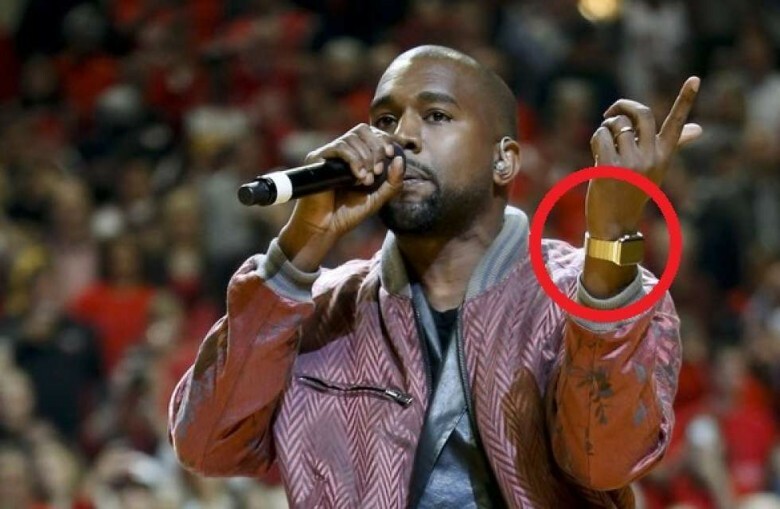 Kanye rocking his Apple Watch Edition. Whether it’s proclaiming himself the next Steve Jobs, screening the recent Aaron Sorkin movie as a birthday gift for his wife, appearing with a rare custom gold-band Apple Watch Edition, or inviting Steve Wozniak to be one of the first to see his baby daughter, Kanye West has always been an enormous Apple fan. That appears to have changed, however, with the mercurial rapper/pop star sending out a series of bizarre tweets in which — among many, many other things — he pleads with Facebook and Google (but not Apple) to invest $1 billion in “Kanye West ideas” and says that his latest album will never appear on Apple Music. 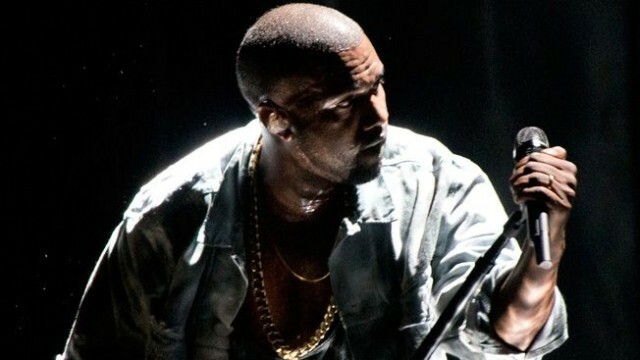 New Kanye West joint set for Tidal, not Apple. 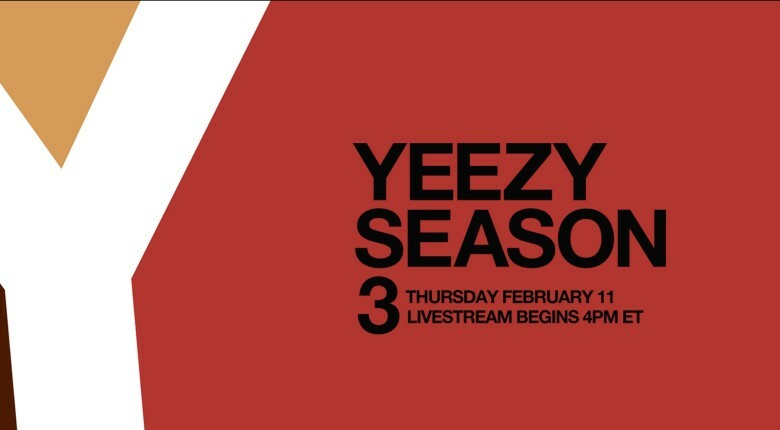 Kanye West takes to streaming service Tidal tomorrow to unveil the latest Yeezy hype: a third line of clothing (Yeezy, Season 3) and a new album, so far titled T.L.O.P. He’ll put on a show at Madison Square Garden, and even if you’re not a Tidal subscriber, you can check out the new threads and listen to the new tracks starting Thursday February 11 at 4:00 pm Eastern right on Tidal’s home page. Originally, West was set to show his stuff in various theaters around the world (huh? ), but this makes a bit more sense. Someone at Apple appears to be playing a joke on the Kardashians. Either that, or the neural net powering iOS 9’s typo suggestions has unlocked a new synonym. All iPhones and iPads running iOS 9.2 now autocorrects the word ‘lardass’ to ‘Kardashian.’ News of the comic correction first started making waves yesterday when DJ Phoenix tweeted about the little ‘glitch’ that appears to make fun of Kardashian’s famously ample sized derrière. 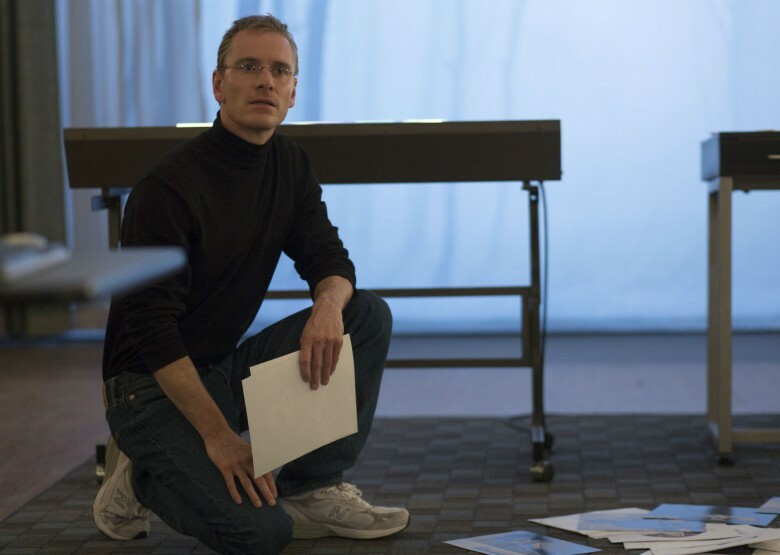 I'mma let you finish, but Steve Jobs was the greatest movie of all time! Whether he’s giving Tim Cook unrequested business advice, inviting Steve Wozniak to see his newborn daughter, or talking about his admiration for Jony Ives (sic), Kanye West has proven himself to be a pretty unabashed Apple fan. Which is why it’s probably no surprise that, when he took in on himself to organize a surprise party for wife Kim Kardashian’s 35th birthday, a special screening of Aaron Sorkin’s new Steve Jobs movie was top of the list. Yeezus is ready to launch Apple's new music streaming service. Kanye West was part of Jay Z’s small army of megastars that helped launch Tidal, but when it comes to his next album, Ye is reportedly looking to take the U2 route by releasing it on iTunes for free. According to a new rumor on Twitter, Apple and Kanye are joining forces for the launch of the company’s new music streaming service. As a gift to the fans, Yeezy has agreed to release his new album ‘Swish’ for free after Apple paid him nearly double what he expected to make of album sales. 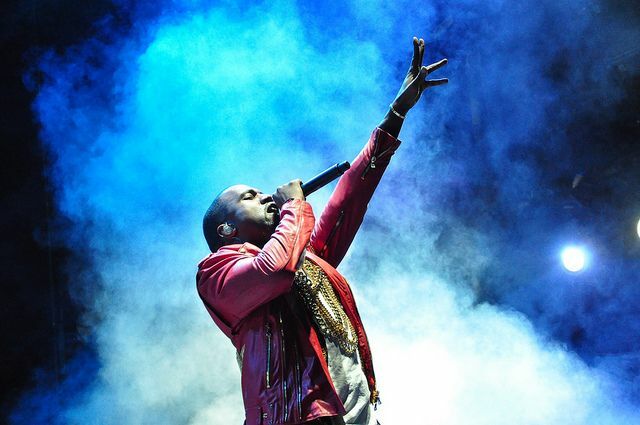 Could Kanye be the first Tidal music defector? Kanye West is reportedly distancing himself from Jay Z’s Tidal music service and set to launch his next album — his seventh solo studio album — on Apple’s refreshed Beats Music service, rumored to arrive at this year’s WWDC in June. Called SWISH, Kanye’s album currently has no official release date, although Wikipedia (for what it’s worth) claims it will drop on June 1. WWDC kicks off one week later on June 8 at Moscone West in San Francisco. Wiz loves Apple Watch almost as much as weed. Drake and Kanye West have both shown their love for Apple Watch with their custom gold Edition models. Now rapper Wiz Khalifa is getting in the Apple Watch game by rocking one throughout his entire new music video. Wiz Khalifa’s latest surprise video, “The Play,” features three of Wiz’s greatest loves: his son Bash, weed, and Apple Watch. The video focuses on father-son moments between the rapper and Bash, but his stainless steel Apple Watch Sport with a white sport bands steals the show between blasts of lyrics talking about real guys making it off the streets without help.